Amazing Adventures, amazing food and i couldnt have done it without Miguel and the crew. 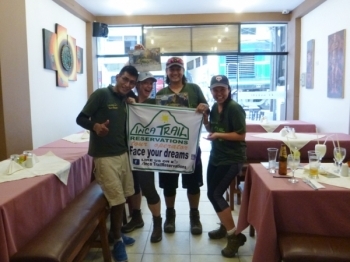 I will never forget my experience on the inca Trail. 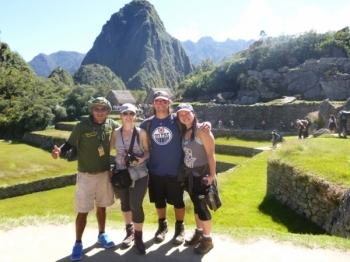 I absolutely loved my adventure to Machu Picchu. The trail was absolutely beautiful but it was the company and the food that made it really special !!. 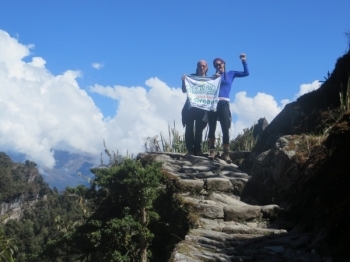 My 4 day trek with Marco was the Adventure of a Lifetime!! 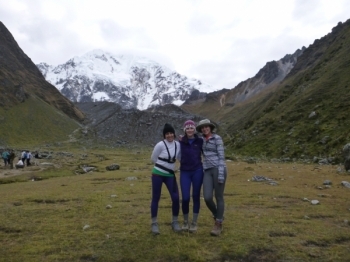 The history of the Inca's, the beautiful mountain views and even the up hill challenges were moments I will cherish and hold close to my heart for the rest of my life! What a 4 days! I don't know how to describe my trek . 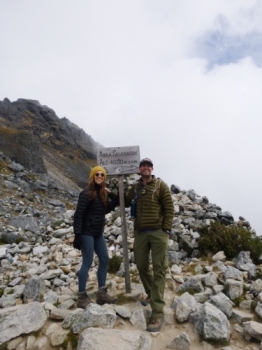 It was joyful, painful, scary, amazing, and at last Macchu picchu!. 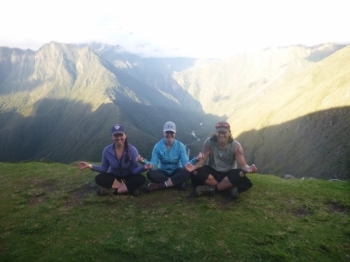 To me, the inca trail was much more than the quest to the goal it was a spiritual experience where I learned to fight my fears and my doubts about my personal competences. So painful for my knees. The hardest thing I have done of my all life. But something I so proud. 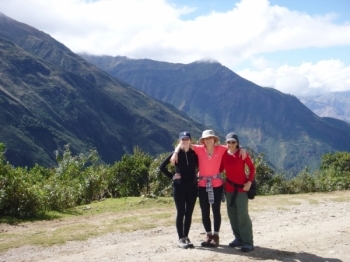 Best adventure ever with the greatest guides, cooks, and horseman in all Peru! 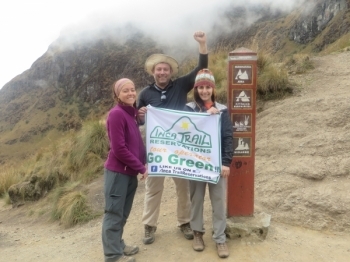 The guides are very knowledgeable and want you to have a excellent time. I’m fine. I just can’t breath. Amazing. Spectacular. Thank you. 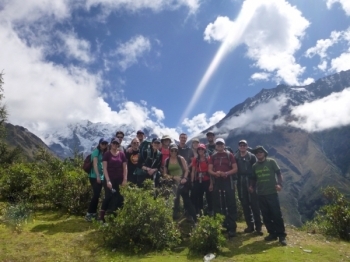 Incredible experience made even better due to the staff of Salkantay Trek. Make sure you keep Victor. I was fortunate to have a wonderful party of friends to travel with, who planned this wonderful adventure for our group! . Victor was the best tour guide, so thoughtful and funny. 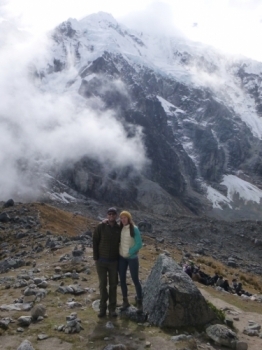 We had the best time hiking with him and drinking curves as on e top of the base of Salkantay mountain. This was an amazing adventure. 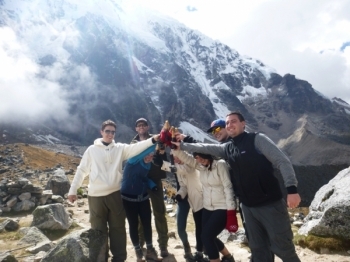 From the beautiful views of Cusco to the rugged landscape of Salkantay, followed by the lush vegetation of the Amazon, this trek showcases Peru's true spirit. This entire trip was such a good experience for me as a person. 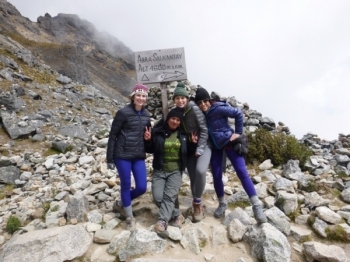 Not only was it THE most strenuous experience of my entire life, but it was also the most adventurous. This trek has been a great time. From the start it was very difficult. 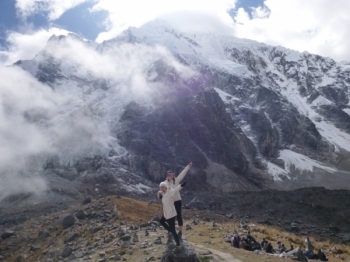 Hiking to the highest peak was one of the hardest challenges I have ever embarked on. 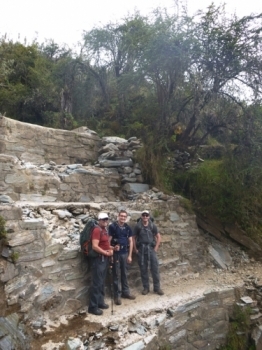 Absolutely amazing trek! Tons of information and there was always someone there to answer questions.